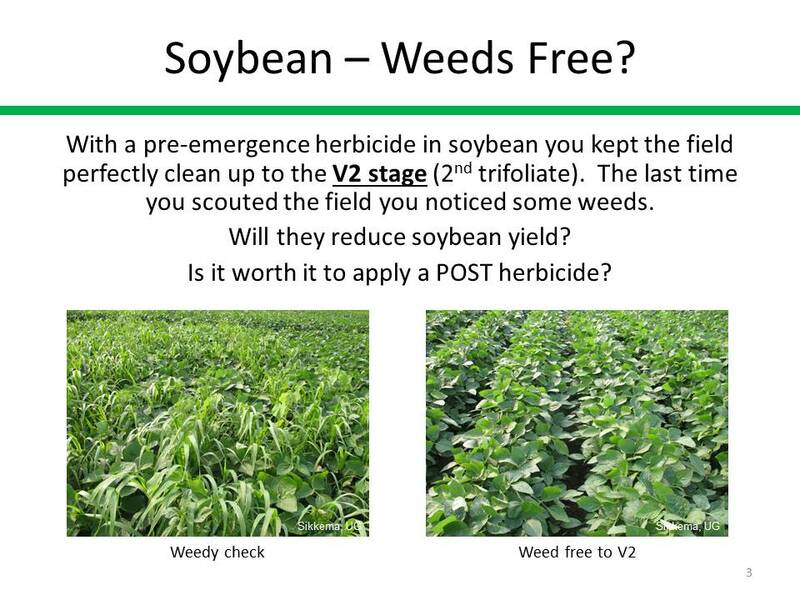 Previously we discussed the possible benefits of using a pre-emergence soil applied herbicide application in a 2-pass weed management plan. 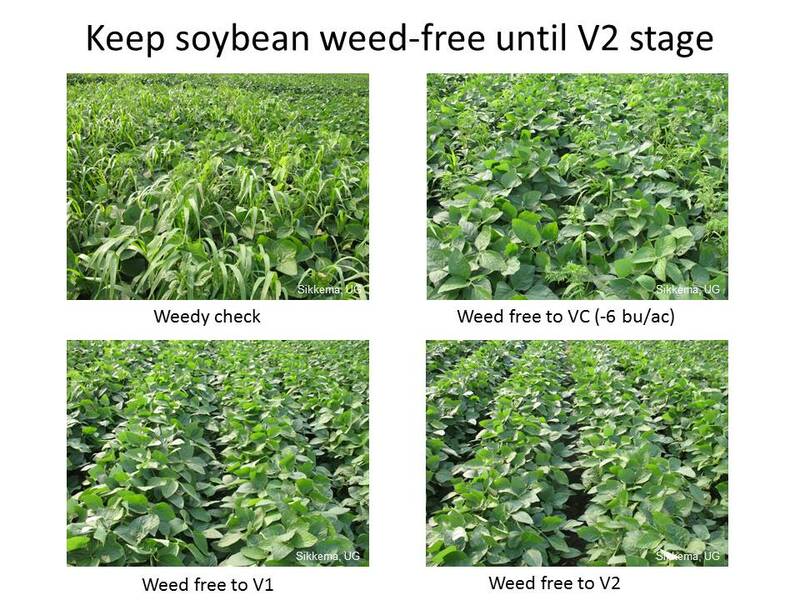 Those benefits include protecting yield, providing a wider window for a post-emergence application and as a resistance management strategy. 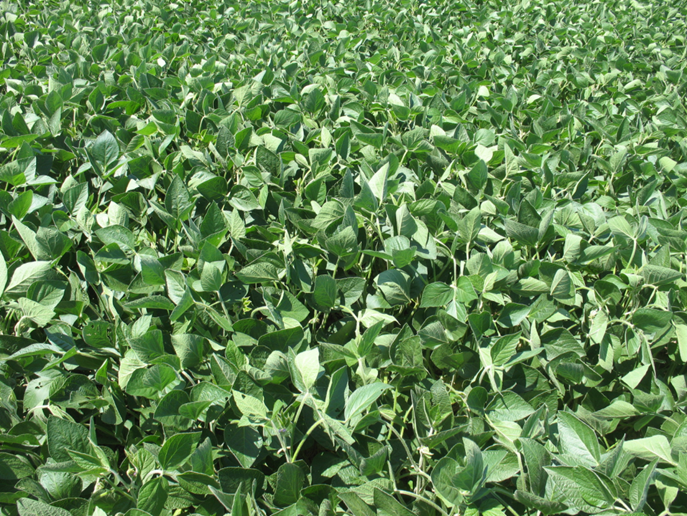 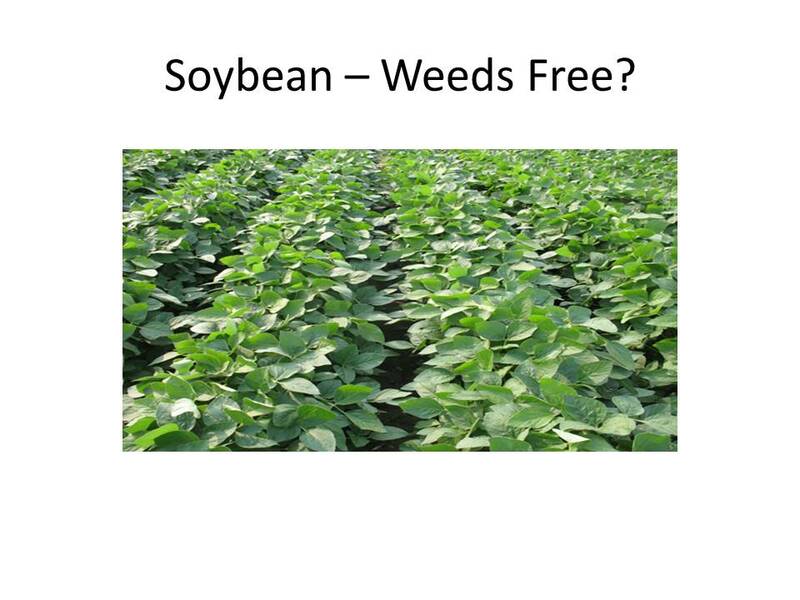 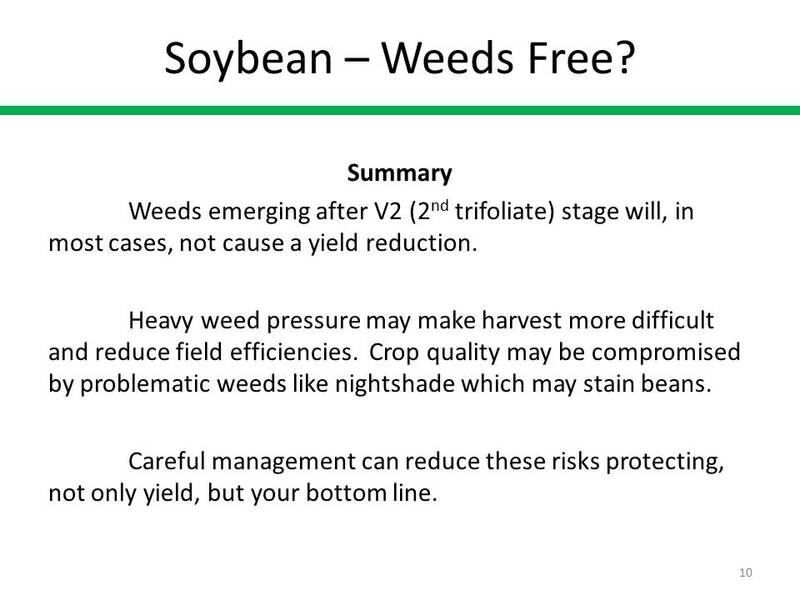 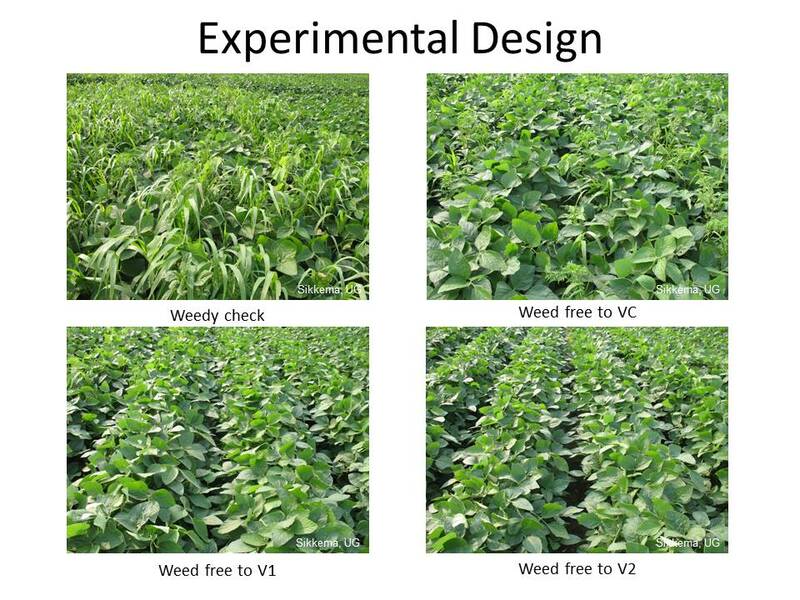 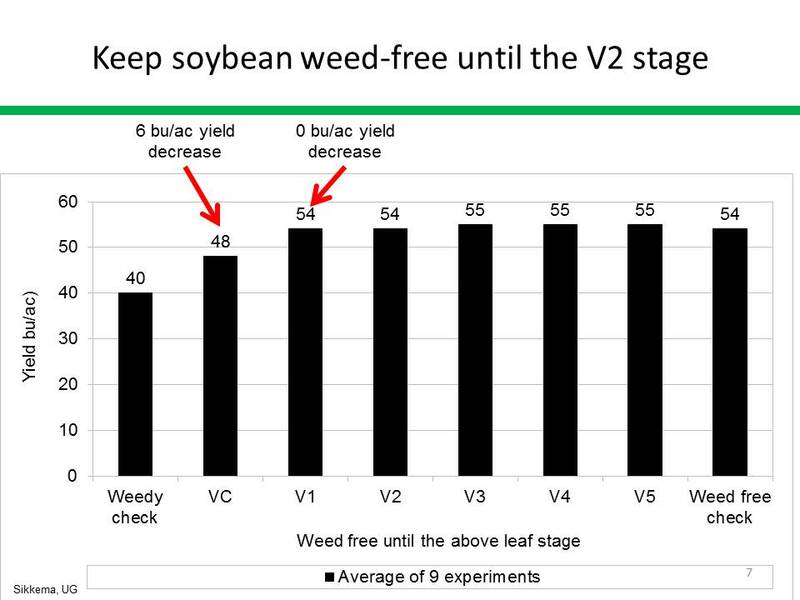 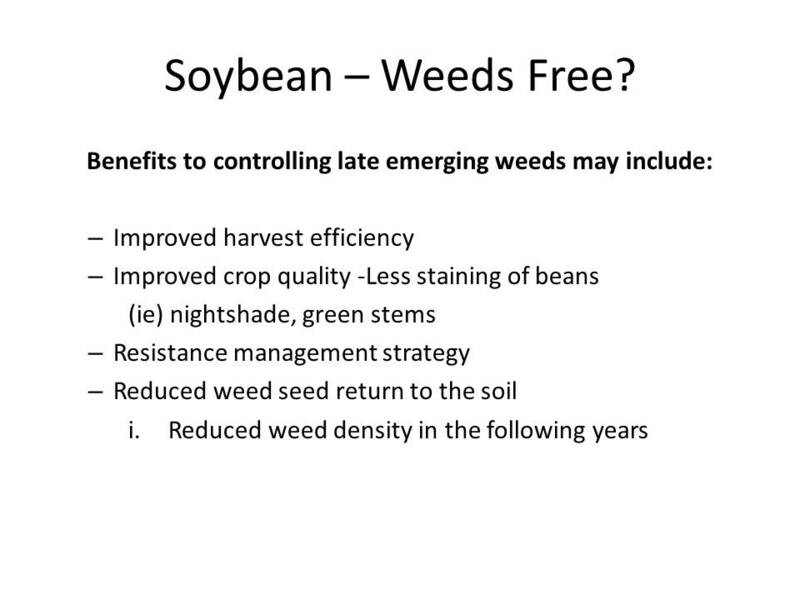 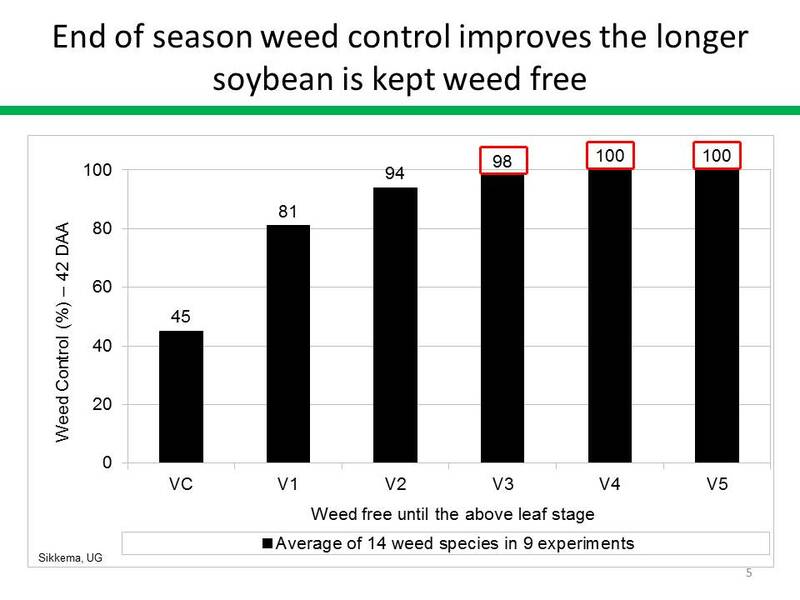 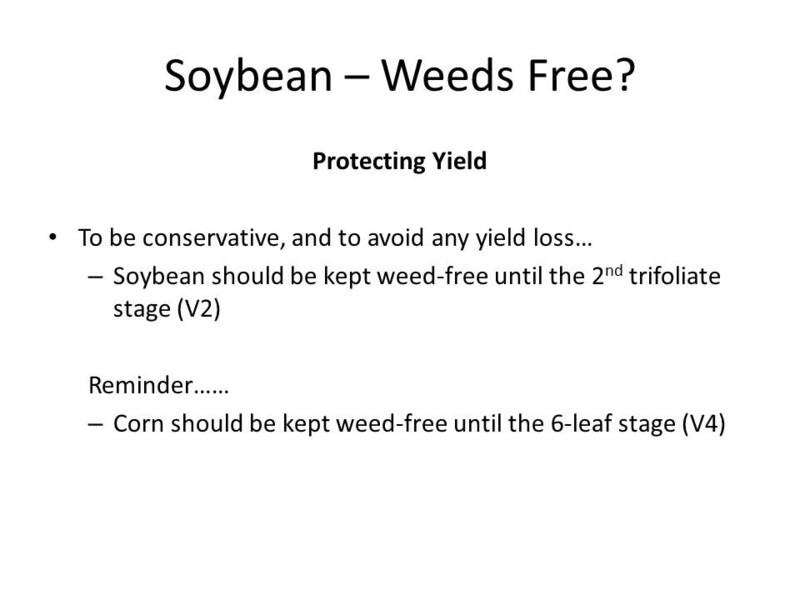 In this installment we look at the effect of weed emergence, following a pre-emergence application, on soybean yield and examine the critical time frame to maintain soybean weed- free. 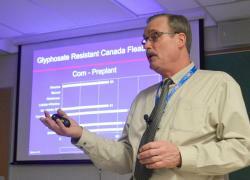 Please stay tuned for more from “Situational with Sikkema” in the coming weeks.